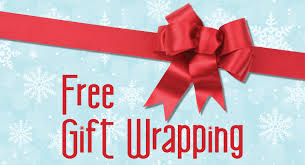 Mission: Wrap Gifts for free for anyone who asks! Let's represent the free Gift of Jesus Christ! Who: All Ages, Anyone who desires to serve someone else this Christmas!